Only the best for your hair! 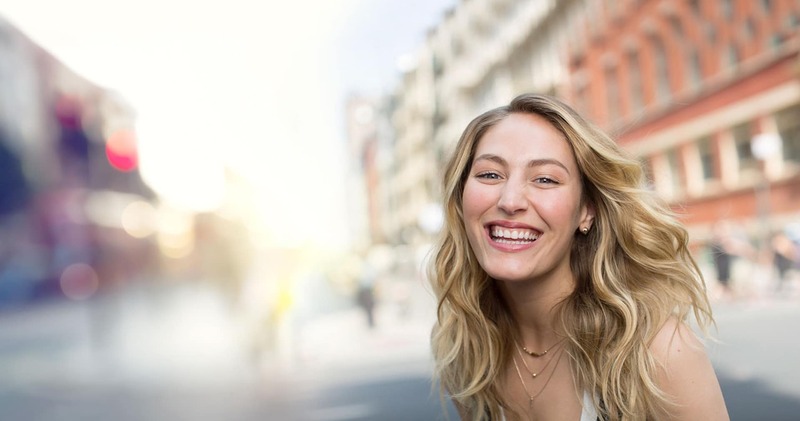 We take great care in selecting only products that are completely free of parabens, sulfates, silicones, and other harmful and potentially carcinogenic chemicals. Forget about checking the labels of every bottle — you can rest easy knowing that Curl Sanctuary products are safe to use on your crown of curls every day. 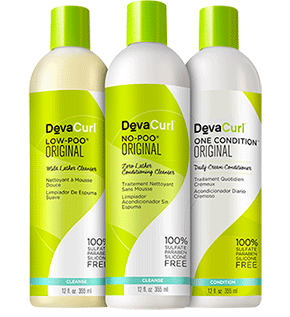 DevaCurl Products are 100% cruelty-free, developed without the use of testing on animals. Plus, 98% of products sold at Curl Sanctuary are vegan, created without animal byproducts. Note: Set it Free contains beeswax, a natural moisturizer, and Low-Poo is made from lanolin, a harmless process made from sheep’s wool.